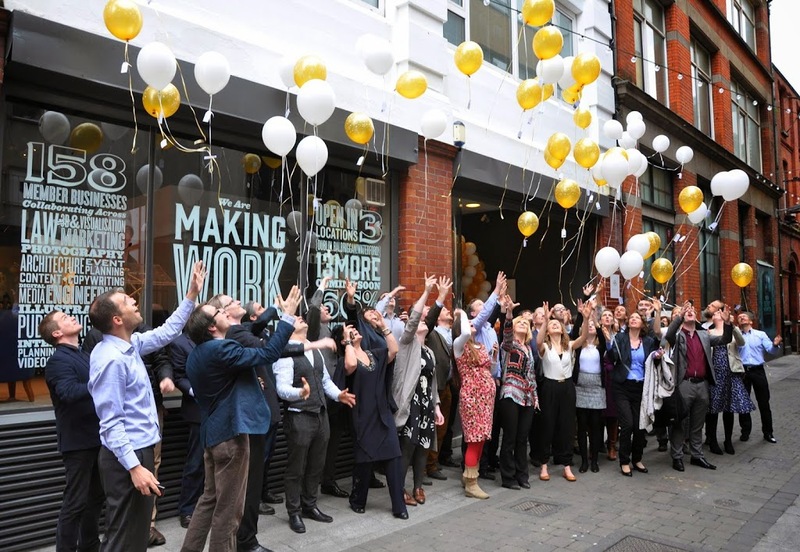 Doyle + Partners Moved To New Modern Design Studio ! 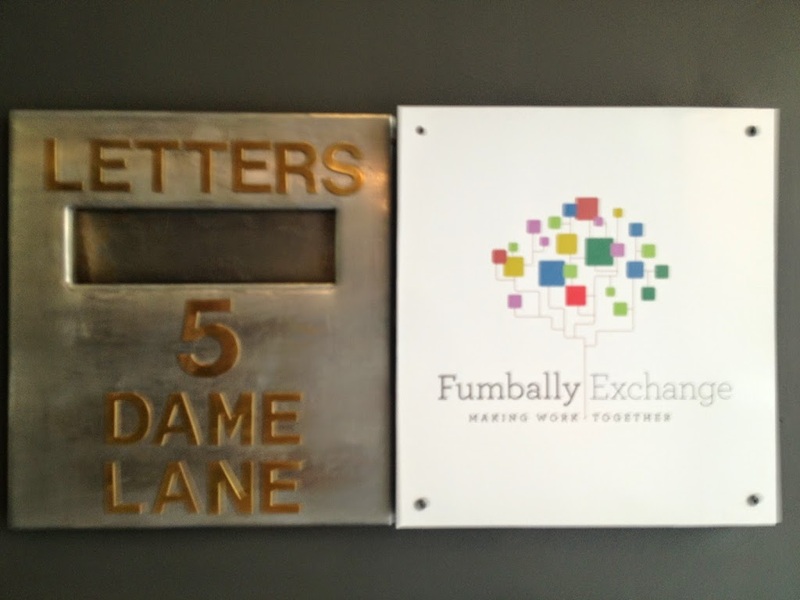 We are very excited to announce that Doyle + Partners have moved to entirely new office this week.New address: Fumbally Exchange, 5 Dame Lane, Dublin 2. 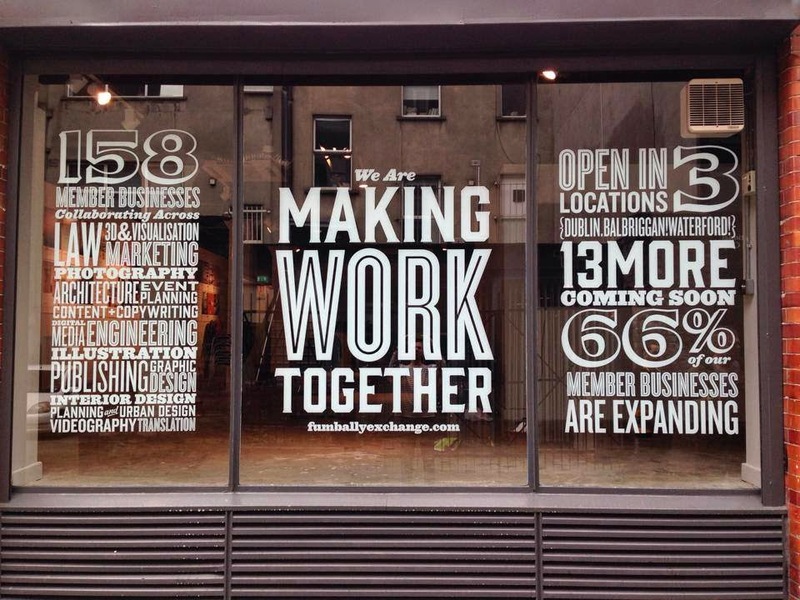 Fumbally Exchange, is a thriving place full of creative companies. 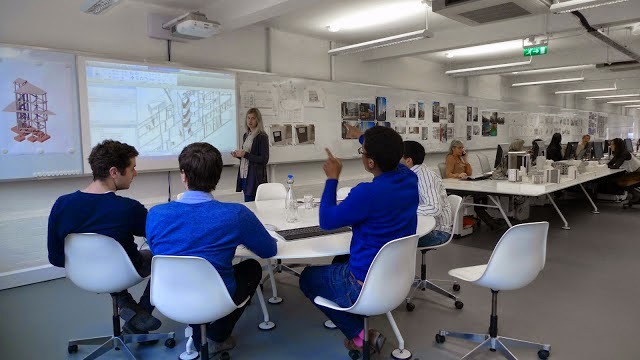 Our neighbours will include: graphic designers, architects, structural engineers, Interior Designers, Brand Designers and much more. Location-wise, we will now be rooted firmly in the city centre and as everybody knows, this is where it’s at. 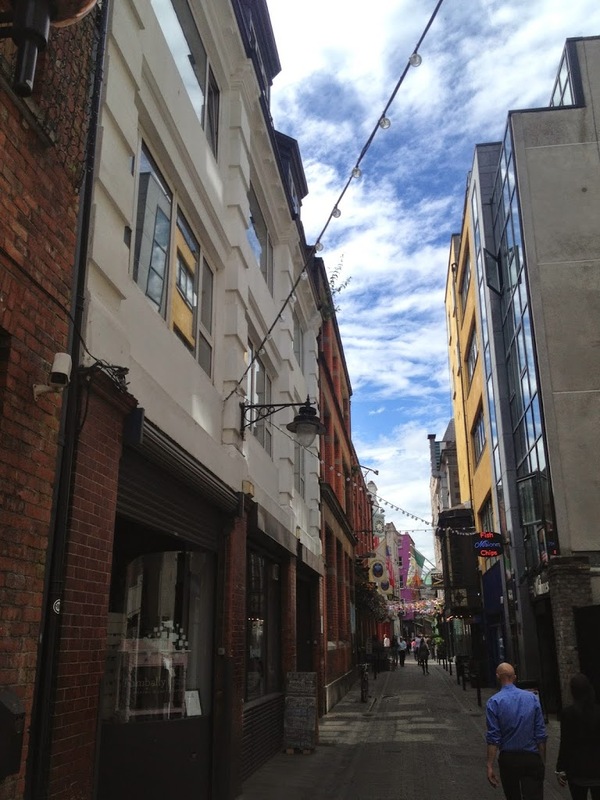 The street is a lovely, little cobble-stone street which has great restaurants, cafes and bars on our doorstep. We will be part of a dynamic and collaborative community of entrepreneurs and creative professionals. Your continued patronage, has afforded us the opportunity to move into this larger, design studio space, where we can better serve the needs of all of our clients. This modern studio space, will allow us to offer the same high-quality service, with the added benefit of a great place to work and interact with our clients. We know that your time is valuable and we are excited that our new space will better accommodate the needs of our growing business, while still providing the one-on-one attention that you deserve. 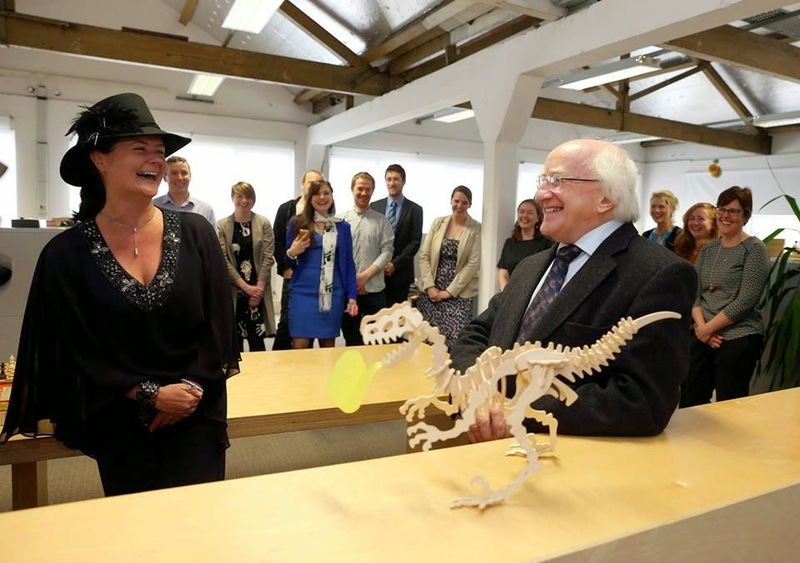 PS – See some pictures below of our new office.